Practicing dentistry has been Dr. Silverman’s desire since she was 12 years old. Working for her orthodontist throughout high school really encouraged her to follow her dream. She earned her Bachelor of Science degree from Pennsylvania State University in Health and Human Development in 1983 and her graduate degree from Temple University / Maurice H. Kornberg School of Dentistry in 1988. She began her career in a pediatric office and in 2000 had the wonderful opportunity to join Lakeview Dental. She has been married to her husband Stewart for 25 years and has a 22 year old son named Lee. In her free time she enjoys cruising, going fishing, and spending time with her family. Dr. Baker received a Bachelor of Science in Art Education from the University of Hartford Art School in 1968. 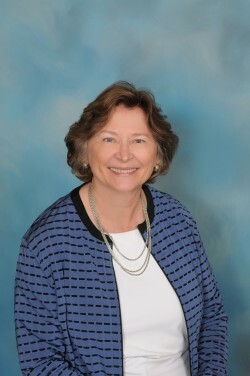 Her first profession was teaching in Connecticut and Atlantic City. Dr. Baker then followed her husband to Texas for Air Force training, returned to Pennsylvania, and had a son. She became interested in dentistry through exposure to the University of Pennsylvania School of Dental Medicine as a patient. 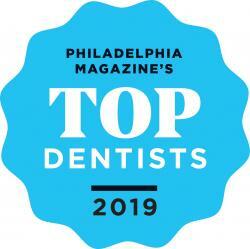 After taking required pre-dental courses at Drexel University, she was accepted at University of Pennsylvania School of Dental Medicine and graduated in 1977. 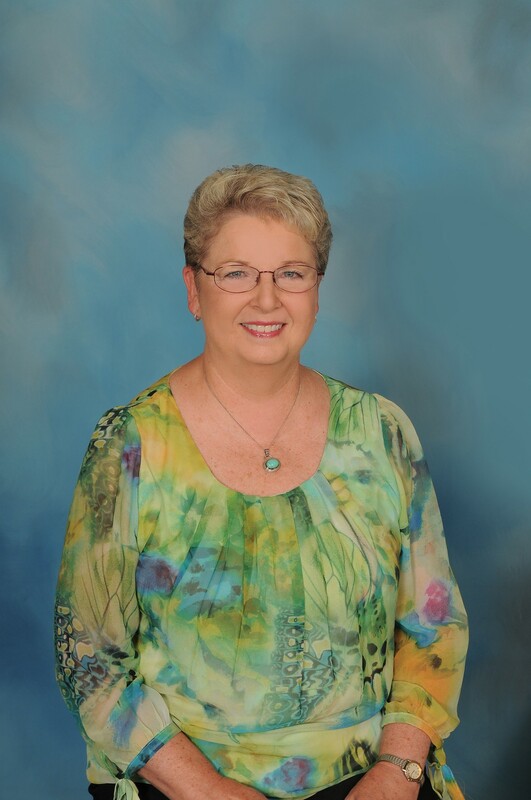 Dr. Baker worked as an associate for established practices, taught Expanded Function Dental Assisting at Manor Junior College, supervised the Montgomery County Community College Dental Hygiene Clinic, and then opened her own practice close to home in Horsham in 1982. The name of Lakeview Dental comes from the nature filled lake view that can be seen from the patient treatment rooms. The practice has both expanded from its original suite to a larger one and grown to include three dentists and five hygienists. The practice is now owned by Dr. Meredith Slone; Dr. Baker continues to practice part time allowing more time for golf and travel. 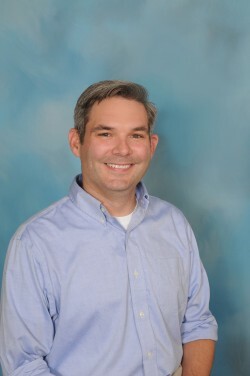 Dr. Slone became interested in dentistry though volunteering at a local hospital clinic while in college. 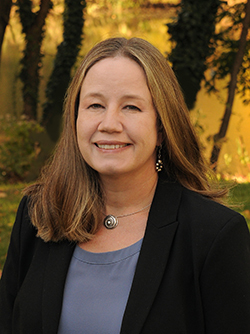 She earned her Bachelor of Science degree in Biology from Cornell University in 1994. She continued her studies at the State University of New York at Buffalo where received her Doctor of Dental Surgery degree in 1998. She completed two residencies in General Dentistry both at Virtua Hospital in Camden, NJ in 1999 and Abington/ Jefferson Hospital in 2000. She has been practicing dentistry for over 18 years and is a member of the dental staff at Abington/ Jefferson Health were she assists with dental resident training. In 2007 she started to work for Lakeview just before she had her daughter, Annika. In the fall of 2014, Dr. Slone bought the practice of Lakeview Dental from Dr. Baker. She looks forward to continuing the high standard of care that the patients of the practice have come to expect. She has been married to her husband Jim for 15 years. In her free time she enjoys spending time with her family and traveling to new places. 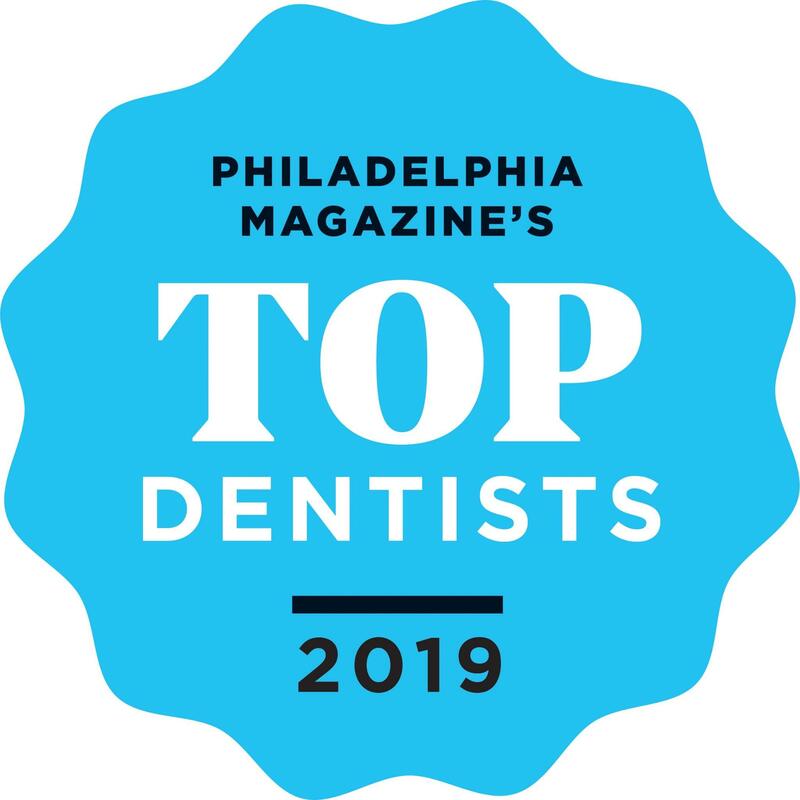 Dr. Meredith Slone has been selected by her peers to receive the Philadelphia Magazine Top Dentists 2018 and 2019-General Dentistry. Patti obtained a Bachelor of Science degree in Quantitative Business Analysis from Pennsylvania State University. She resides in Upper Moreland with her husband and four children and a very energetic Yorkshire Terrier named Coco. She was first a patient of the practice, then started to work as a receptionist in 2008; she became the office manager in 2013. Audrey received her training as a dental assistant from the Delaware Valley Academy of Medical and Dental Assistants. After working for several years, she married and had three children. She is x-ray licensed in Pennsylvania, and has been nationally certified for sixteen years. 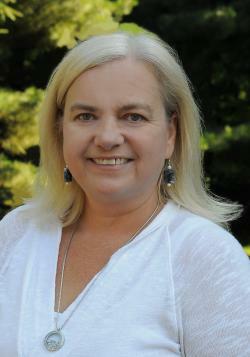 Also, she has twenty-five years of experience assisting with periodontics and general dentistry. Audrey earns twelve hours of continuing education a year to keep current with new developments in dentistry, and to maintain her certified status. 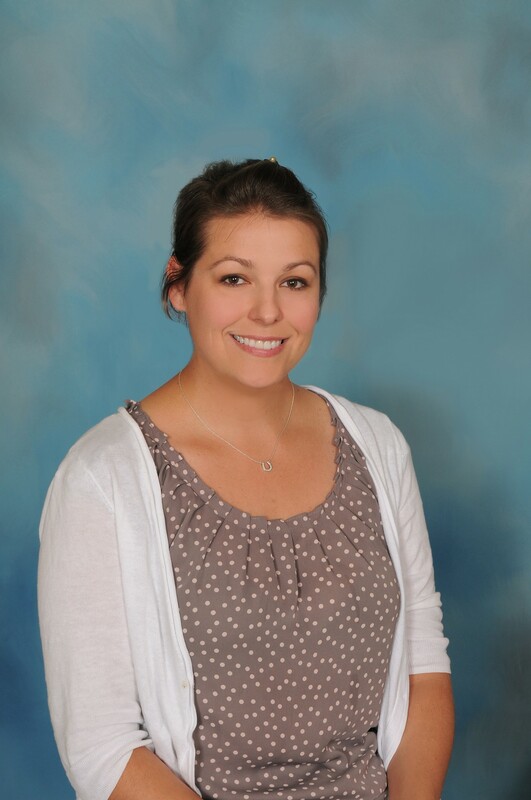 She has been an assistant with Lakeview since 2006. Lyuda is a 2006 dental hygiene graduate of Harcum College of Bryn Mawr, PA, where she received the Golden Scaler Award for Distinguished Clinician. Lyuda has been a member of our dental team since 2006. 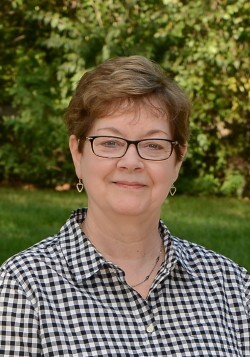 She consistently focuses on patients’ individual needs; additionally she provides friendly service to help patients feel more comfortable during their visits. When not working with patients, Lyuda enjoys volunteering as a Sunday school teacher at her local church. She also attends numerous missionary projects. In the summer, Lyuda spends a full week volunteering as a camp counselor at a Christian Children’s Camp. Lyuda’s family means the world to her. Lyuda also speaks fluent Russian. Barbara is a graduate of Pennsylvania State University. She is married and has two daughters. When she is not working she enjoys spending time with her wire fox terrier named Wilson Dale. Barbara is a new addition to the office staff. 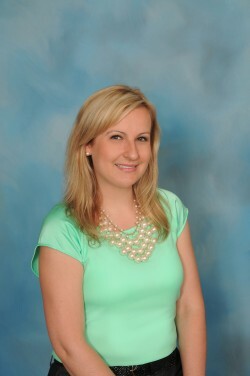 Jackie graduated from Temple University/Maurice H. Kornberg School of Dental Hygiene. She enjoys spending a lot of time with family, especially her granddaughters, Hazel and Sadie. Her hobbies are biking, sailing, and traveling to new destinations. 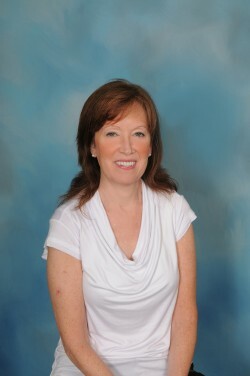 Jackie has been a hygienist at Lakeview since 2006. 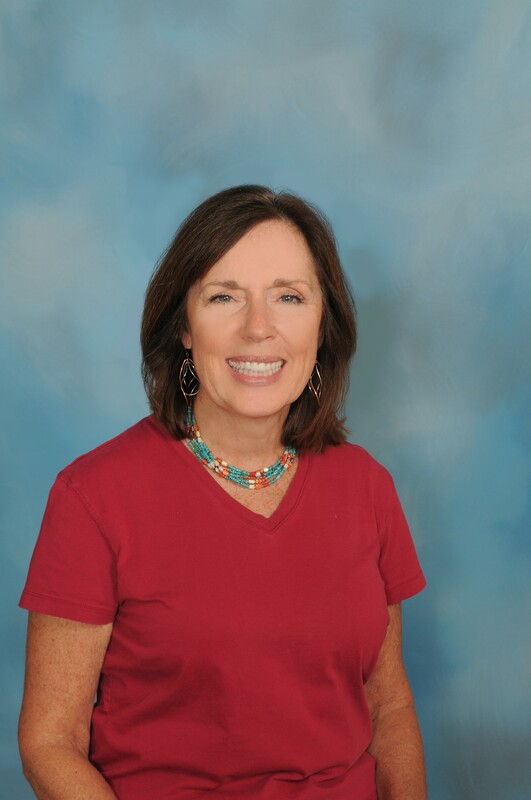 Lynn Walters has been a Registered Dental Hygienist with Lakeview Dental since 1988. She enjoys being a dental hygienist, providing care, and getting to know the many patients and families of the dental practice. She especially enjoys treating children, individuals with special needs, and patients who are apprehensive about dental care. Creating a pleasant dental experience for these patients gives her great pride as a dental hygienist. She lives in Montgomeryville with her husband, 2 sons and their chocolate lab. In her spare time she enjoys working in their family nursery business providing horticulture therapy and vocational training for children with special needs. Chris and his family have been patients with the practice for many years. When Dr Baker learned that Chris was pursuing dental school, she offered him a job and trained him to be a dental assistant. Chris has worked at Lakeview since 2005. On the weekends you more than likely will find him down the shore or up at State College. Helene has been a receptionist since January of 2014. 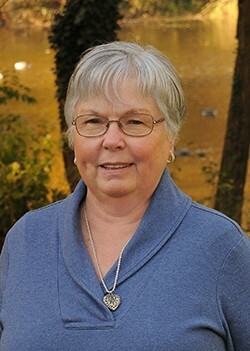 She enjoys spending time with her family, especially her grandchildren. She is addicted to candy crush. She is also the sister of Rosemary Kane, the previous office manager who is now retired. 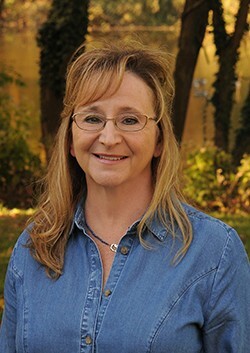 Paula has worked at Lakeview Dental since 2007. 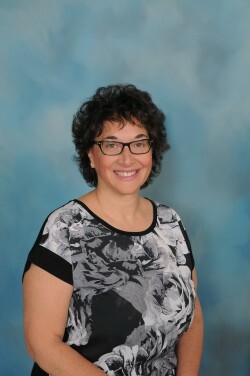 A graduate of Montgomery County Community College, she has over 25 years of experience in the dental field. She feels passionately about providing the highest level of periodontal care possible. In her free time likes to spend time with her grandchildren and her Mom. 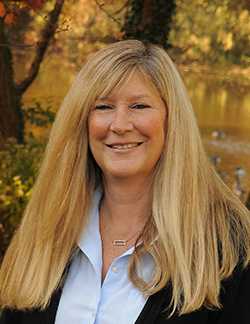 Holly has 20 years experience as a dental assistant in New York City. In her spare time she loves to be with her grandchildren, reading, and relaxing on the beach with her husband. Holly doesn't miss a Flyer's game. She is a proud mother to her son in the United States Navy and to her three beautiful daughters. 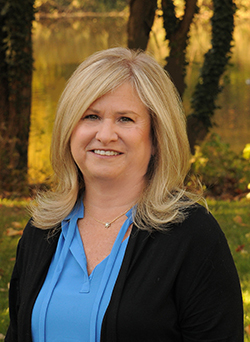 Donna has been a patient at Lakeview Dental for 25 years and was a Volunteer Administrator at Abington Memorial Hospital and The Hospital of the University of Pennsylvania over a 30 year career. After retiring, she joined the Lakeview family as a part-time front desk receptionist in May 2016. We participate with Delta Dental Premier. Our team will work with you to submit claims to most other forms of dental insurance. We offer senior and young family discounts. Drs. Baker, Silverman, and Slone work together with a team of hygenists, assistants, and office staff to provide the best dental care possible. 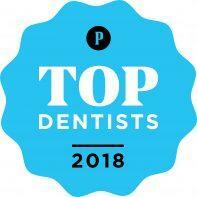 The doctors feel staying up-to-date on new techniques through continuing education and membership in study clubs is of the utmost importance to quality of dental care that patients at Lakeview Dental expect. We are here to help you achieve optimum dental health. Did you know that regular checkups insure that you can keep your teeth for a lifetime? Our checkups include examination of the teeth and gums, review of current health conditions, and oral cancer screening. Our care focuses on the patient as a whole. The environment in our office is friendly and family-oriented.